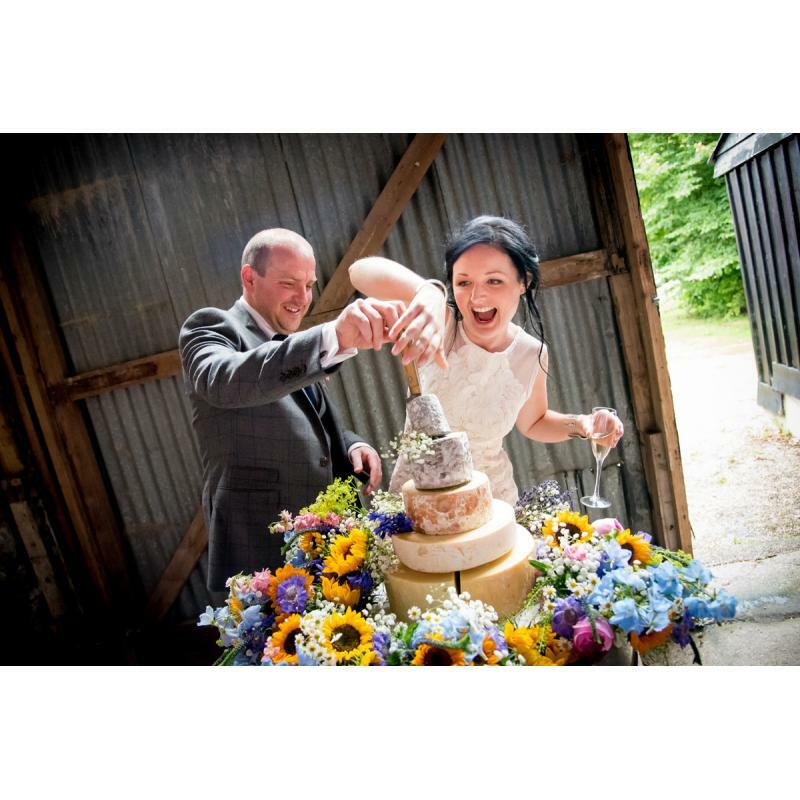 ASRPHOTO Wedding Photography | Hampshire wedding photographer ASRPHOTO feature the outstanding creative talents of Scott an award-winning top wedding photographer in Hampshire. 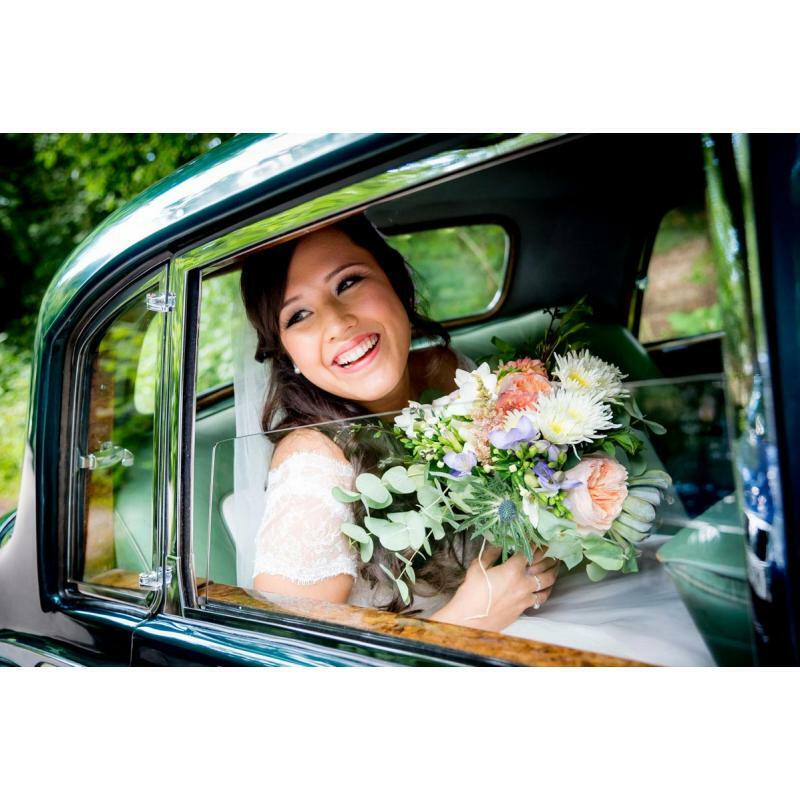 ASRPHOTO Wedding Photography is based in Southampton, Hampshire SO31 7DZ and they photograph fabulous weddings in Hampshire and across the UK. 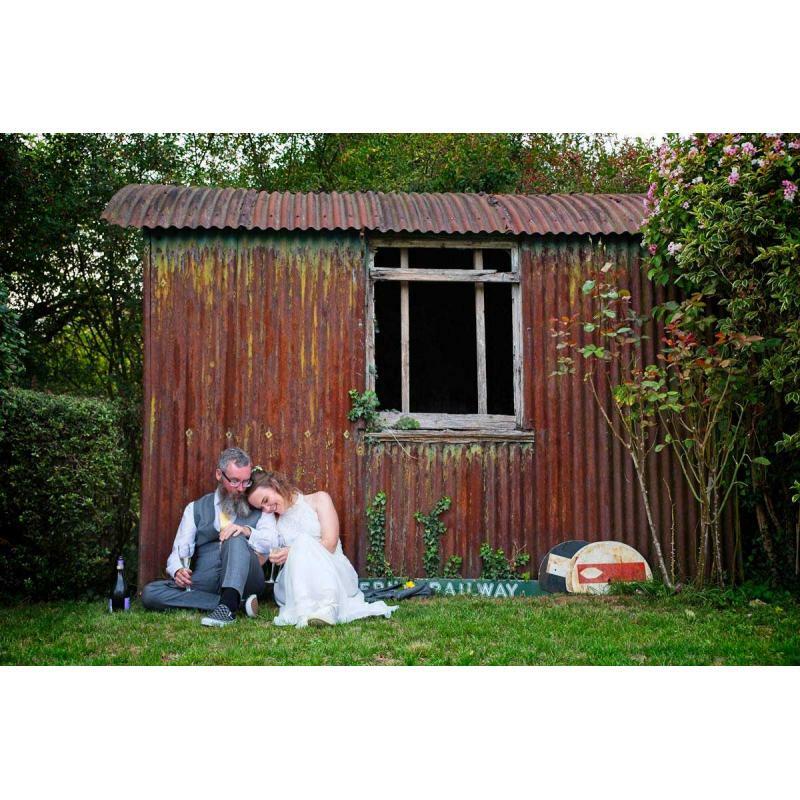 | Hampshire wedding photographer ASRPHOTO feature the outstanding creative talents of Scott an award-winning top wedding photographer in Hampshire.